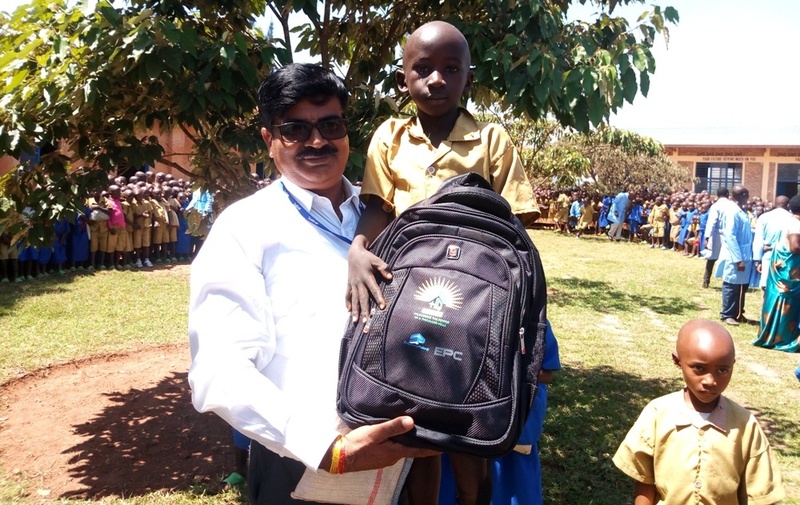 HQ Power and Shapoorji Pallonji Rwanda have donated assorted scholastic materials to Kabumbwe Primary School in Mamba Sector, Gisagara District.The materials including bags, books, pens and pencils were given to pupils earlier this week. 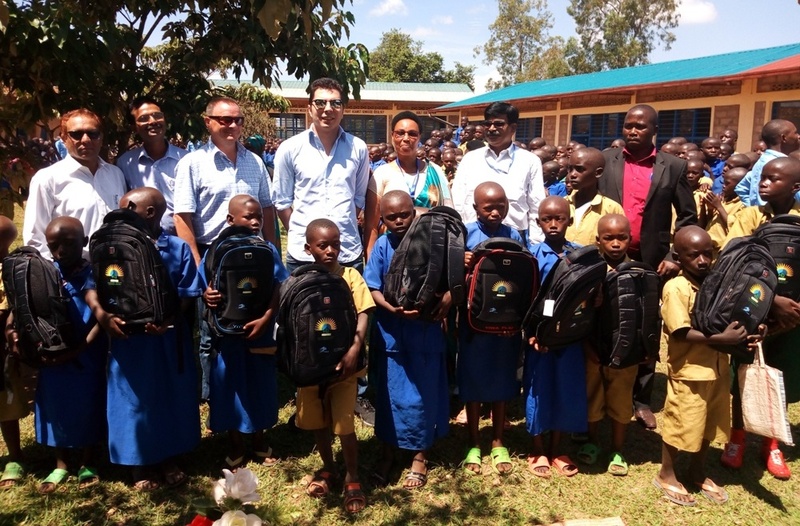 The HQ Power team and Shapoorji Pallonji team with some of the 500 pupils who received the scholastic materials. 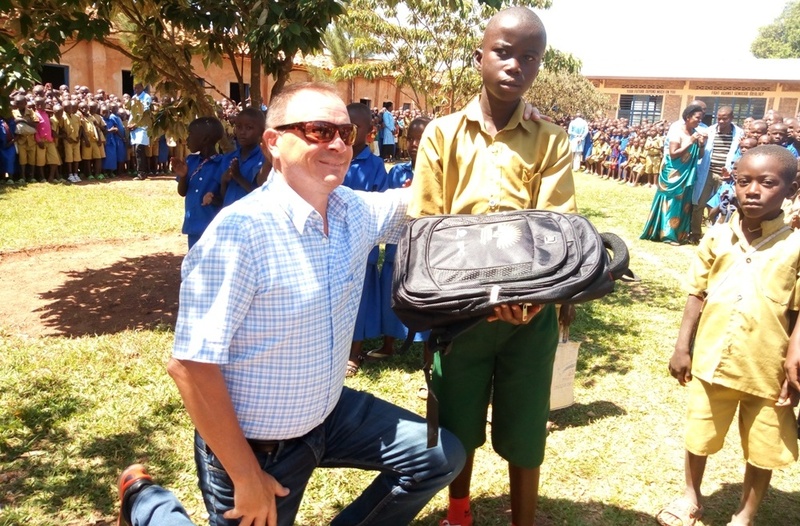 Handing over the donation, the CEO Hakan Karasoy said the donation was part of ways of giving back to the community, where they are constructing a peat power plant. “Our primary objective here is to construct a plant that will produce electricity from the peat available here but that’s not all; we want to elevate the welfare of our neighbors and the plant in particular. We can only be proud when our neighbors are proud of our presence” said Hakan. 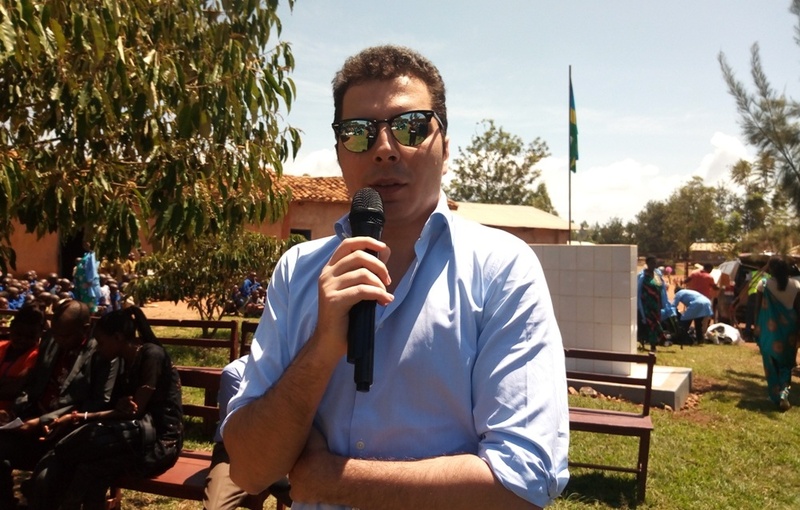 Mr. Hakan Karasoy stressed their concern for families which he said it is why they are supporting children education as a way of supporting families in the short and long run. 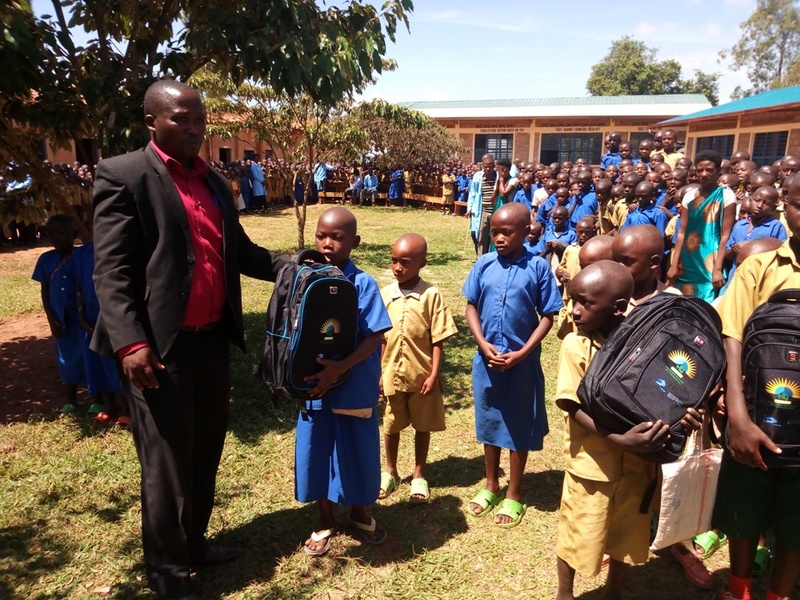 “We believe the children are the generation after us this is why we give them scholastic materials to support them on their journey of supporting themselves and their families,” he added. 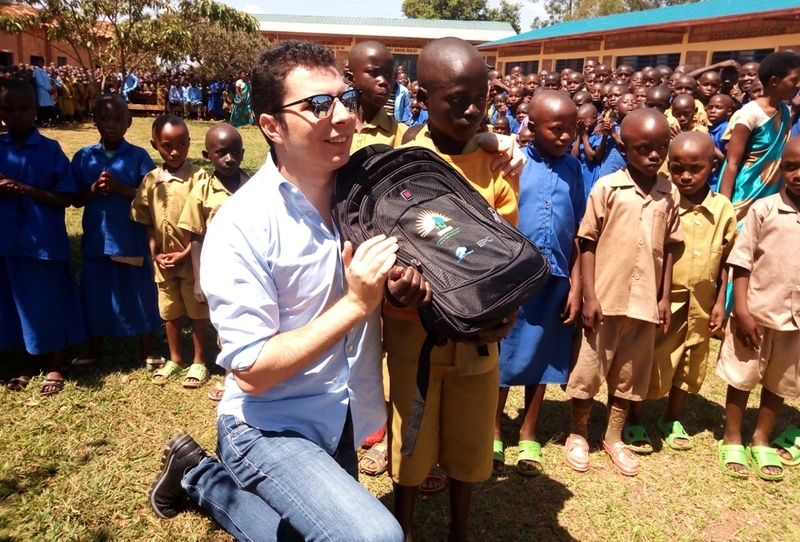 The items went to the best pupils in class and also children from vulnerable families under the first category of Ubudehe. 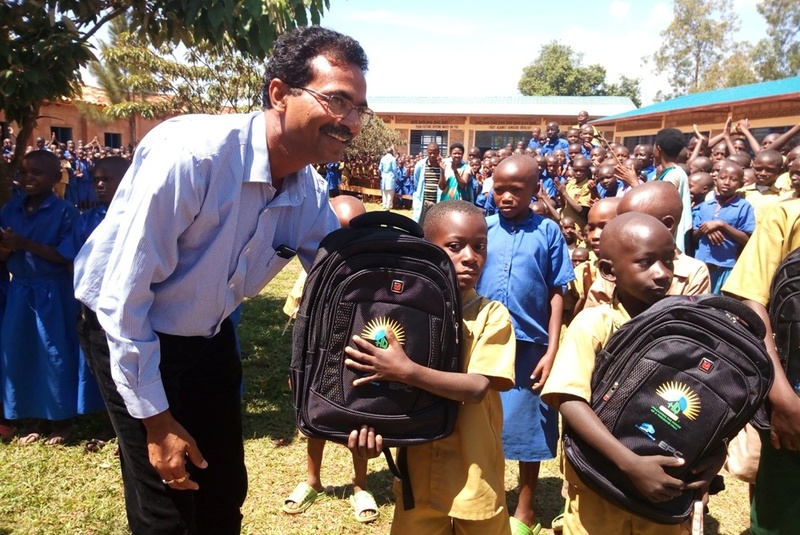 According to the school head teacher, Cassien Harerimana, several pupils from vulnerable families are prone to absenteeism and eventually dropping out of school mainly because of lack of scholastic materials. The school has a population of about 2000 pupils.